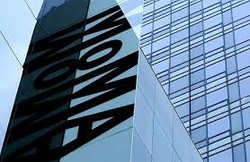 On December 16th & 17th, our 6 graders attended the Metropolitan Museum of Art field trip. 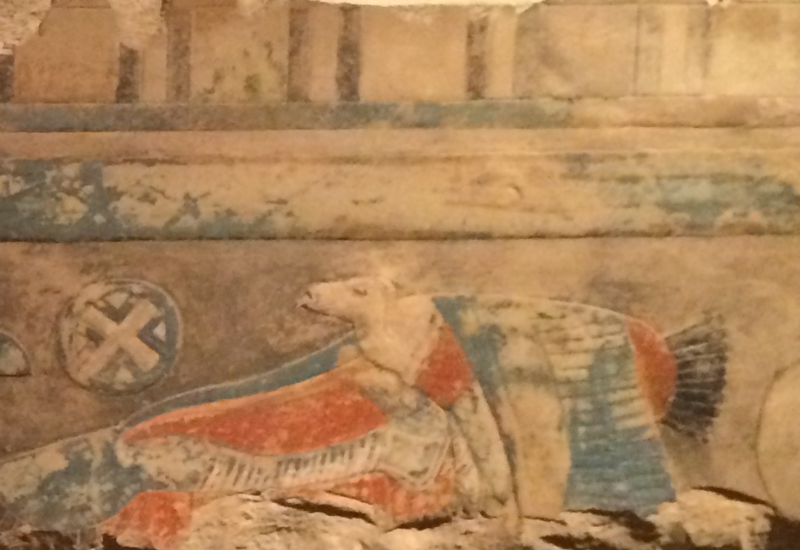 The trip was in conjunction with Ms. Fass’ unit on Ancient Egypt. Our 1st annual “Yorkville East Has Talent” show was a huge success! From singing to dancing, and even “Kung Fu Fighting,” our talented students put on a fantastic show. 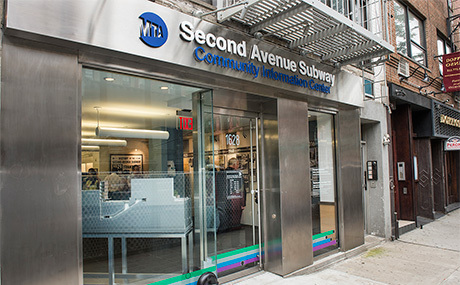 On Tuesday, December 2nd, Ms. Heydari took all 6th graders to the Second Avenue Subway Community Information Center. Students studied the construction of New York City subways by examining simple and complex machines. 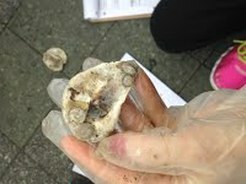 On November 5th, students from the "Wildlife" and "Newpaper" Cerebral Diversity Classes, took a field trip as part of the Billion Oyster Project.